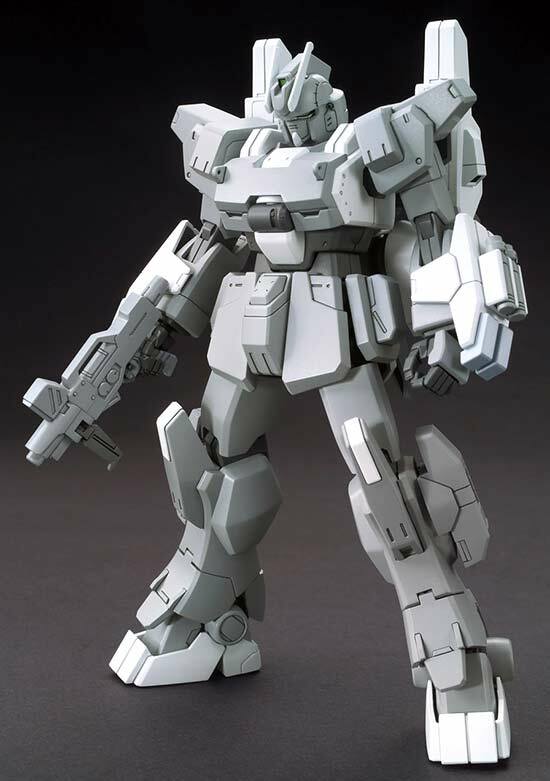 Released by Bandai last year was the 1/144 High Grade EZ-SR from the Gundam Build Fighters Try anime series. 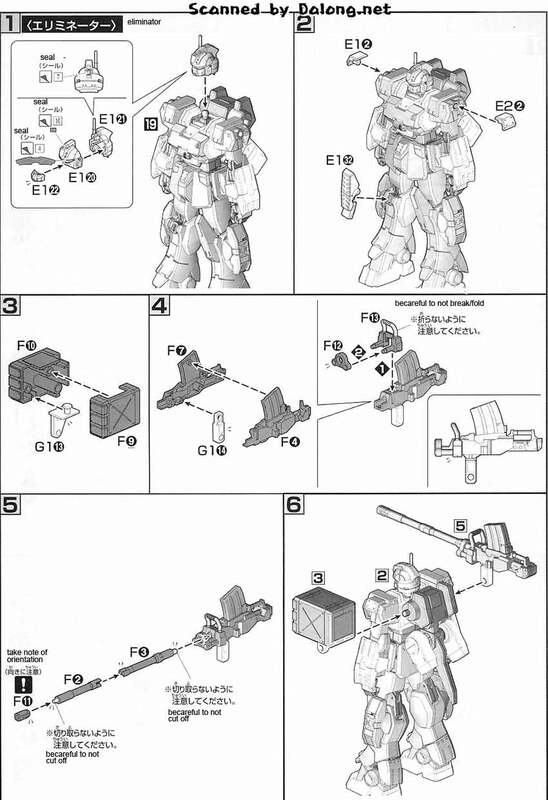 The EZ-SR was used by Team SRSC in their battle against the Team Try Fighters. 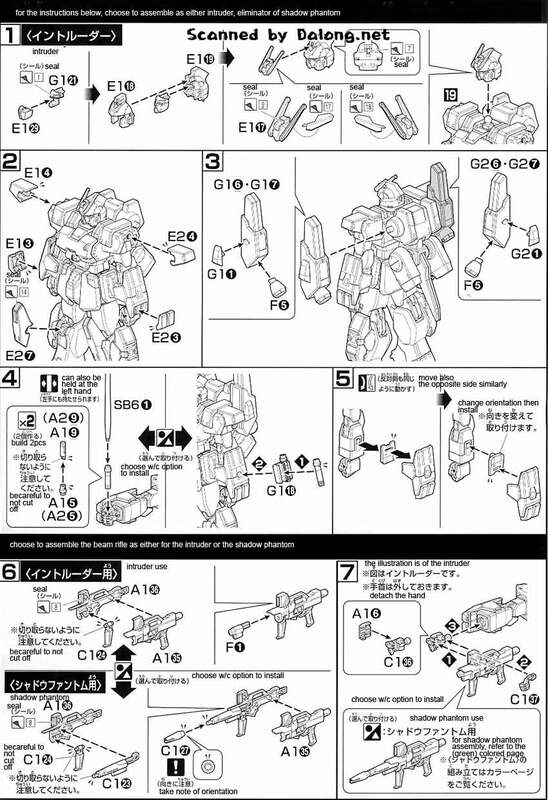 This model kit can be built as either the Eliminator, Intruder or Shadow Phantom version. 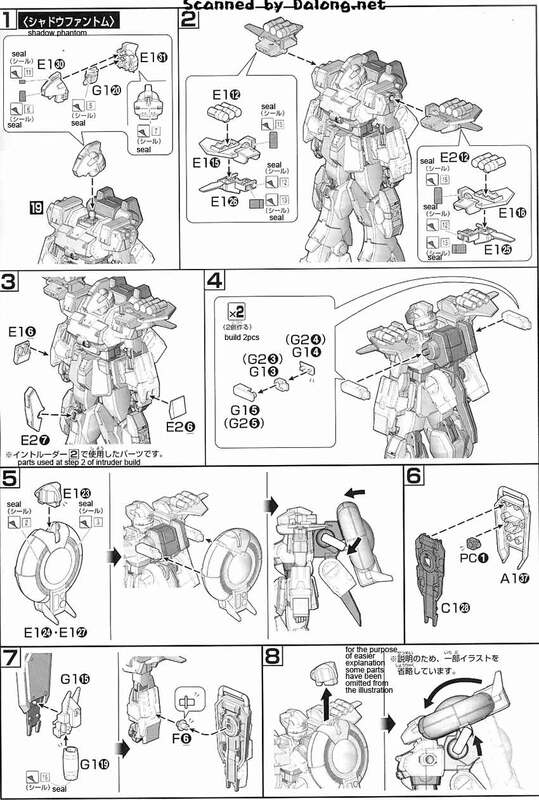 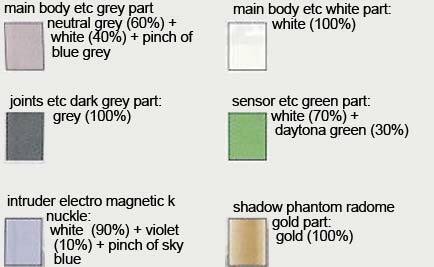 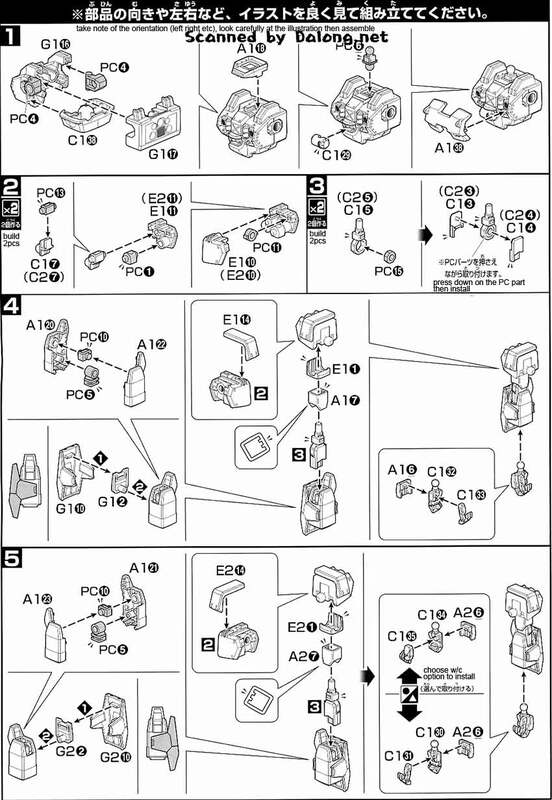 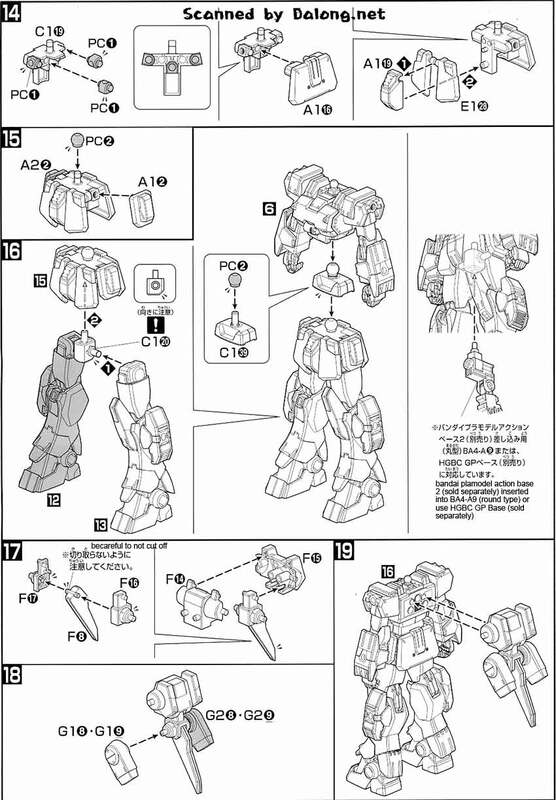 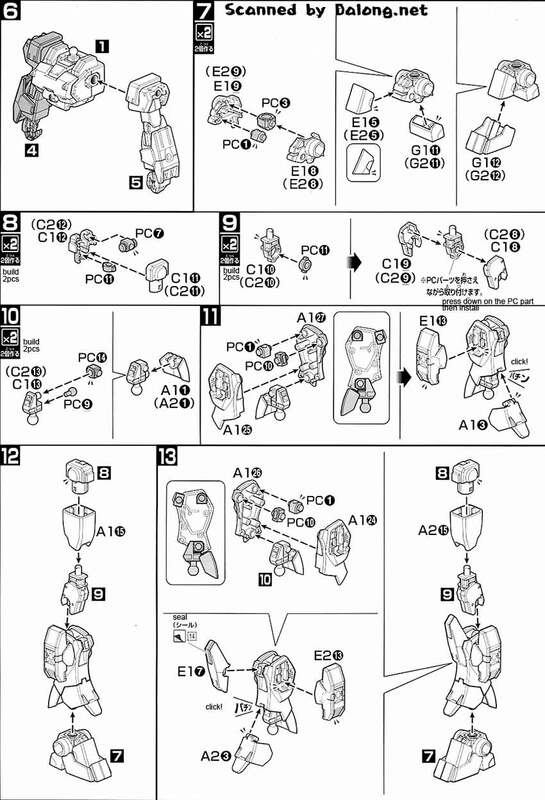 Construction Manual & Color Guide for the 1/144 High Grade Ez-SR was translated to English from the Japanese manual posted at Dalong's Gunpla & Model Kit Review site.